For those who want to infuse their self-care routine with a little magic, this mystical guidebook provides readers with simple spells to enhance their daily lives. Topics range from relationships and emotional health to self-love, work, school, and more. Spellwork for Self-Care takes an old-fashioned approach to the practice of self-soothing. As young people flock to the well-worn paths tread by the witches of yore by using tarot card readings, astrological sign analysis, and herbal home remedies for mental and physical ailments, the practice of witchcraft has morphed into a form of spirituality for millennials and Generation Z. 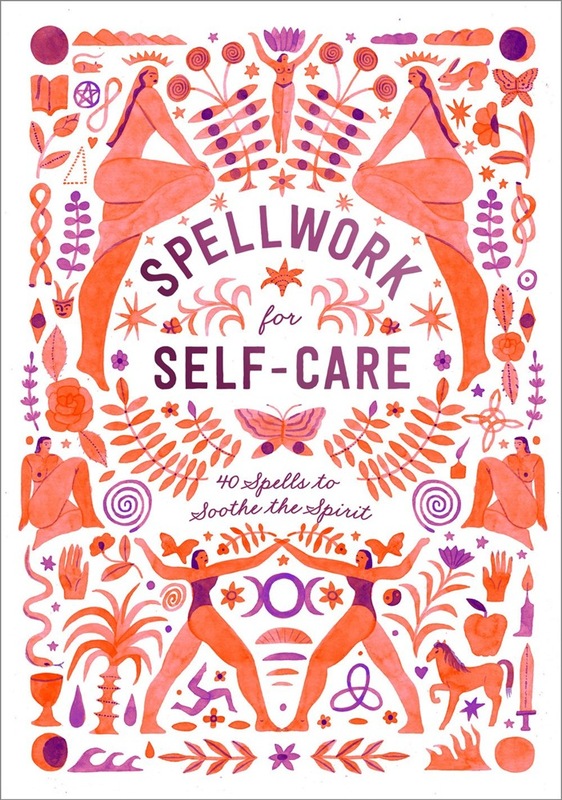 This book of 40 spells combines witchy spiritual practices with our culture's hunger for self-care, creating a compact resource for those seeking alternate paths to better mental, spiritual, emotional, and physical health. 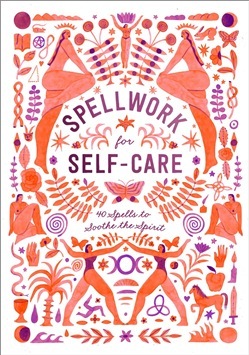 Acquista Spellwork for Self-Care in Epub: dopo aver letto l’ebook Spellwork for Self-Care di Potter Gift ti invitiamo a lasciarci una Recensione qui sotto: sarà utile agli utenti che non abbiano ancora letto questo libro e che vogliano avere delle opinioni altrui. L’opinione su di un libro è molto soggettiva e per questo leggere eventuali recensioni negative non ci dovrà frenare dall’acquisto, anzi dovrà spingerci ad acquistare il libro in fretta per poter dire la nostra ed eventualmente smentire quanto commentato da altri, contribuendo ad arricchire più possibile i commenti e dare sempre più spunti di confronto al pubblico online.